Katie Watkins has been a licensed REALTOR® and has worked for The Kloha Group since 2013. She grew up in the small northern town; LeRoy, Michigan and graduated from Pine River High School. From there, she went on to attend Washington State University and then Central Michigan University. She married her high school sweetheart, Benjamin Watkins in 2012. They now have two beautiful children and reside in Freeland. Katie grew up in a family business, now having a family of her own, and being part of The Kloha Group family business has felt like home to her as well. 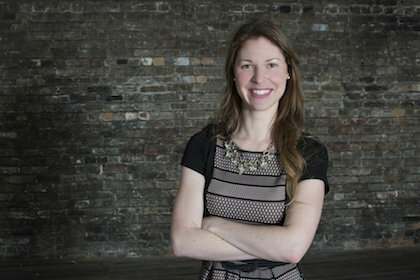 Katie is a knowledgeable and experienced agent with an extensive background in new construction. "Like any great family business, you will find caring, communicative professional customer service that is unmatched. 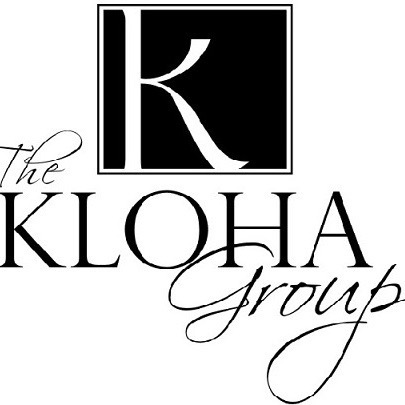 I am so proud to be a part of the Kloha team!"